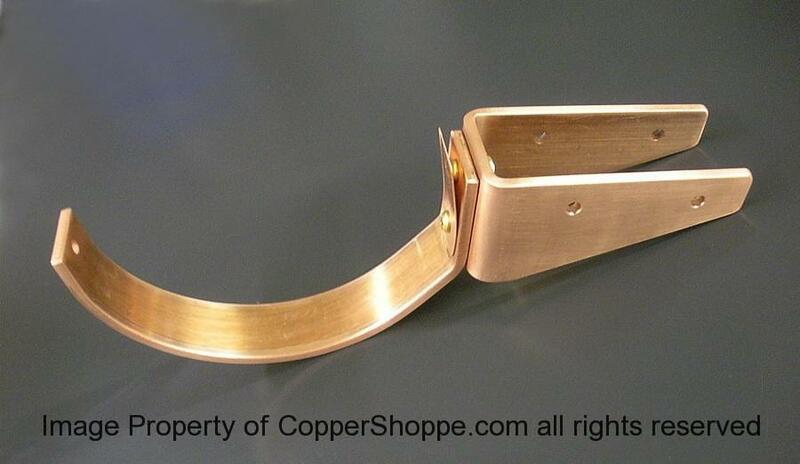 CopperShoppe Custom Rafter Mount Brackets eliminate the need for Wedges, Cant Strips, etc. 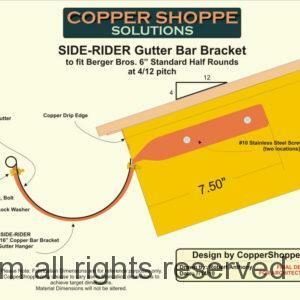 and will make your installations easier along with offering your clients the Strongest Gutter Brackets available today. 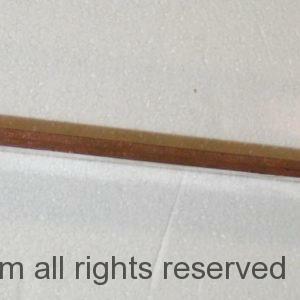 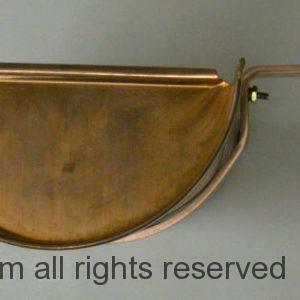 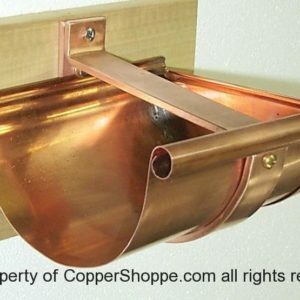 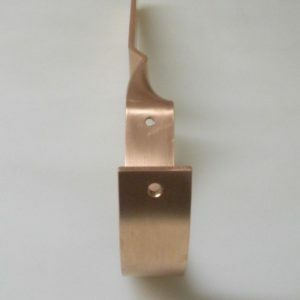 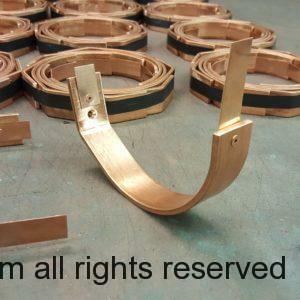 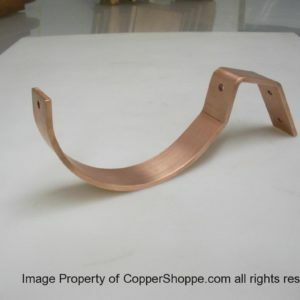 This Copper Gutter Bracket uses 2″ by 3/16″ Copper Bar Stock for the U-Style rear bracket portion. 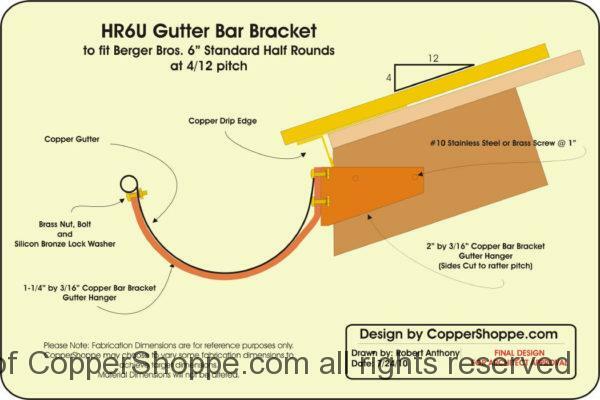 Have a design you would like to see for the Rafter Mount? 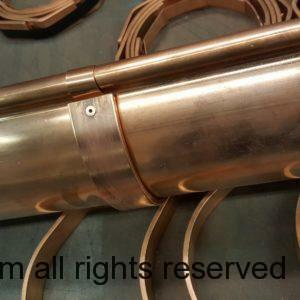 Just contact us and we will try and make it happen. We are working with Contractors with design needs featured by The Bungalow Bracket Co.